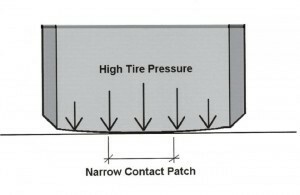 Tire pressure plays a key role in a running vehicle on the road. It is also an important asset of vehicle like fuel. That’s why we need to keep it check up and maintained. 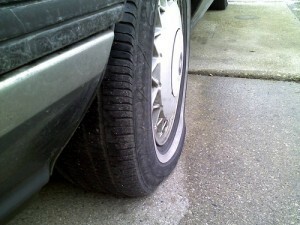 A poor or high tire pressure can broke down a vehicle in the middle of the road. Through this post, we are sharing some important tips for tire pressure, to avoid a vehicle breakdown and to keep you going on the road. If your vehicle has a high tire pressure, that means the less of area of tires touches the road, you may feel your vehicle is bouncing while driving on the road. When you feel that your tires are bumping on the road, just stop the vehicle and release some pressure. If you ignore, you may get a vehicle breakdown or your tire may be burst and some minor accident may occur. Always remember a high tire pressure is not avoidable thing. If your vehicle has a low tire pressure that means the large area of tires touches the road. Your tires may wear off because of increase friction if you left the pressure low. It may cause over heat in engines which can lead to accidents. It is also a thing that cannot be avoided while driving. You may feel difficulties while steering the wheels, if there is low or high pressure in tires. To reduce the risks of tire puncture or heavier wheels, please check the tire pressure before driving the vehicle. 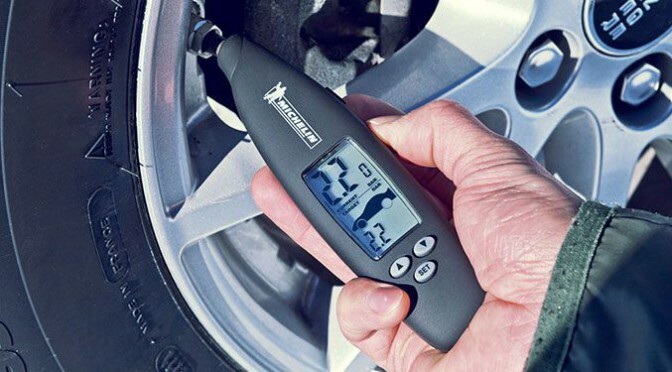 You can find the ideal tire pressure for your vehicle in your vehicle’s manual. Expert drivers ever check the tire pressure before driving. Some of Fuel or gas filling stations also help in making the accurate tire pressure and they do not charge anything for this. If you are living in Calgary or its surrounding areas, you may contact Kwick Towing in cases of flat tire or vehicle broken down conditions. Most of people confuse about what the roadside assistance services are. They often think that roadside assistance services are related to hiring a car or driver. But reality is different from this. Roadside assistance services are related to emergency services that include vehicle towing and vehicle winching. There may be many reasons for that you may need a roadside assistance. Vehicle Breakdowns: This is one of the top reasons that force us to call the roadside assistance. Vehicle breakdown can happen with anytime, anywhere and anybody. It can happen with a specific reason or due to bad luck. No one can stop them. But we can resolve quickly by calling nearest roadside assistance services provider to save our time. Here are some vehicle breakdowns that we ever see people facing on the side of the road. To Relocate: To relocate our vehicles from one city to another city or cross country, we may need roadside assistance services. Because roadside assistance services include vehicle towing and winching. And some of roadside assistance service providers offer long distance vehicle towing. To Remove the Scrap: To remove the scrap and junk materials of old cars, we may need roadside assistance services. So these are some of reasons that help in making decision to call the roadside assistance services. Towing services are related to hauling or hitching something with heavy equipments. You have ever seen vehicles being hitched with another. Yes, that is called towing. In many conditions, towing services help us like when we got flat tire, vehicle locked, vehicle battery down, ran out of fuel or gas and other vehicle breakdowns such as road accidents. Have you faced any breakdown before? No want to be forced into breakdowns, because these create most incredibly annoying inconvenience and ruin whole day. That’s why people remember towing companies and services providers. Towing services are not only helping you in getting back to road, these also help in recovering your vehicle safely and securely. Flat Tires: A flat tire means your tire get puncture and be flat. It can happen anytime and anywhere. The causes of a flat tire are not very specific. Your tire can get flat due to the condition of the tire, nails and nut bolts on road. The towing companies provide the flat tire services. They dispatch their employee with a spare wheel and equipments to your location and to sort out your problem. Vehicle Locked out: A vehicle locked out means your vehicle gets locked and you are not able to enter in your car because of missing keys. This condition can happen due to un-responsibilities. Sometimes we forget keys in car and lock the door. But it can be resolved with towing services. Some of most experienced towing companies provide vehicle locked out services and help you get back in car. Battery Down: A battery down means that you are not able to start your car due to battery. This condition depends on un-maintenance of car or other vehicle battery. To resolve this you need a new or a jump start service. You can take help from other drivers to jump start your car but for this you need to read about batteries and its type. Doing it yourself can be dangerous because batteries contains acids and it can be explode. We recommend to call your nearest towing company to sort out this problem. Engine Problems: Sometimes your vehicle engine stop work due to mechanical problem. And you need instant help to sort out that problem. You can take help from your nearest towing companies they will help you in reaching your vehicle in nearest workshop. Out of fuel or Gas: Sometimes you forget about fuel or gas and go for a long drive. You get out of fuel or gas condition on road. Some towing companies provide onsite fuel or gas delivery services. You can take help from them to sort out this problem. Moving other location: The towing companies can help you in moving your vehicle to others location. 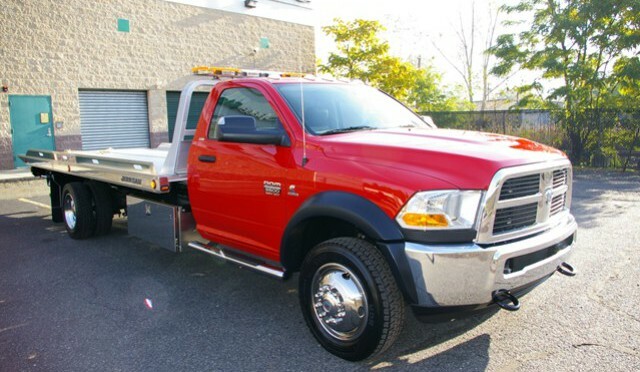 Most people hire towing companies to tow their vehicle for local and long distance moving. Road Accidents: Sometimes, you are not able to drive your vehicle due to a road accident. Only towing companies can help you in hitching your vehicle and get them to your nearest insurance company or garage. So these are some conditions for that you need to call your nearest towing companies. No doubt Towing services save the time and day for people. They come to resolve in vehicle breakdowns that are annoying inconvenience, but there is need to ensure you seek the services of a trained, qualified and experienced company like Kwick Towing Calgary. Breakdowns in your vehicle may also get even if you are an expert driver. There are many types of vehicle breakdowns like out of fuel, gas or diesel, tire puncture, car lockout, car jump start etc. Some of them may be resolved easily, but some may require expert’s help. And for that you need your vehicle to be towed to the nearest shop, which is not an easy task. That may also damage and get scratches on your vehicle. For towing purpose, you need to read some guidelines. Here are some tips which may help you in towing your vehicle safely and successfully. Know the weight of the vehicle:-It is very important to know the weight of the vehicle, if you fall in vehicle breakdown or helping someone in breakdown. There should be a balanced weight between both the vehicles. It may create problem in your engine, if towing vehicle has a low weight. Similarly, if the towing vehicle has a high weight than other, it may damage your vehicle while driving one place to other place. So, balanced weight between both the vehicles should be there. Check your breaks:-Please check your break system, before towing a vehicle with your car or trailer. Brakes even help in maintaining speed. Overheating may be caused, if you use your brakes as paddles. You must also know about your brake system while helping someone in towing his vehicle. Check your tires condition:-You must check your vehicle’s tires condition before helping others with towing services. You must also keep a spare wheel in your vehicle with which you can simply help them without even towing there vehicle. Check your mirrors:-While towing a vehicle it may help you to maintain distance which is basically used to rear view. So, before towing a vehicle, make sure you have side mirrors for rear view. Check your lights:-Your vehicle must have lights in working order, according to the law of many states. If you are not keeping them in working condition you may get a ticket from the police. In night time, if you are towing a vehicle, it is highly recommend keeping-on your lights of both vehicles. It will help others to give you pass or take a pass on way and also help you in lighting your way. So these are some basic steps that help you in towing safely. We will share about how to jump start a car and battery maintenance tips, in our next post.